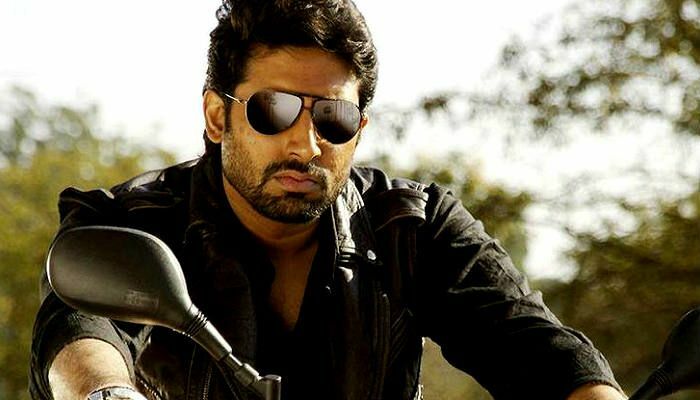 Abhishek Bachchan’s recent film ‘Manmarziyan’ has been really successful and is gaining positive reviews from all the corners. He has been really good in the film and it seems that he had a quite successful comeback on the silver screen with this Anurag Kashyap film. His turban look in the film was really loved by the Bollywood fans and his on-screen presence has just been phenomenal. 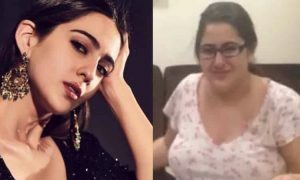 Well, the reports had earlier stated that this ‘Manmarziyan’ star is going to appear in Aditya Chopra’s Dhoom 4 but it seems that there is still no confirmation about the fourth installment of ‘Dhoom’ franchise. Dhoom series has surely been one of the most successful film series of Bollywood and it has surely received immense love from the Bollywood fans. All the ‘Dhoom’ films have been really loved by the Bollywood fans and have also gained immense success at the box office. 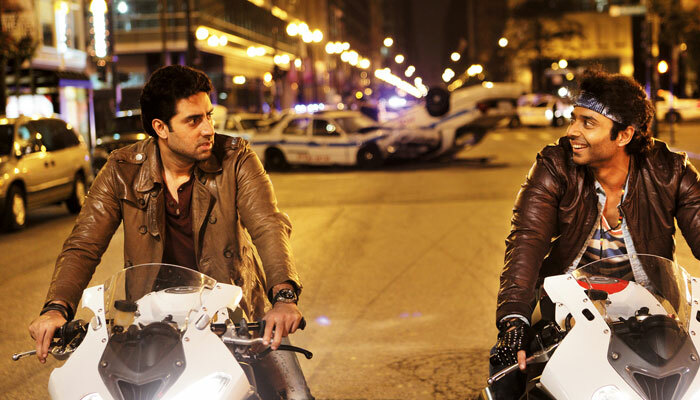 In each of the ‘Dhoom’ film, we have seen Abhishek Bachchan playing a crucial role of an inspector named Jai which has gained a lot of appreciation from the fans. 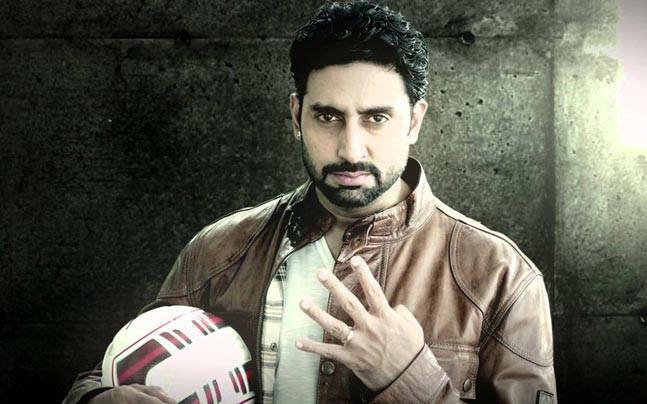 Now the news about the fourth installment of this franchise is doing the rounds but Abhishek Bachchan has got something to say. Abhishek Bachchan said that he doesn’t believe in any kind of news regarding Dhoom 4 until and unless Aditya Chopra confirms it. He told that for all the parts of ‘Dhoom’, Aditya Chopra just picked up his phone and told him that we are starting the film. He revealed that as of now there is no discussion about the fourth installment of ‘Dhoom 4’ as it is not yet confirmed. 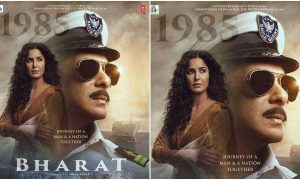 Bollywood fans were really excited when they heard about the fourth installment of this successful franchise but now Abhishek Bachchan has stated that it is still not confirmed which is definitely not a good news for the fans. So it seems that the same thing is happening with ‘Dhoom 4’. There is a lot of buzz for this film but still, there are no confirmed reports on its making. 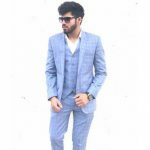 As of now, Abhishek Bachchan is busy in the shooting of the film ‘Gulab Jamun’ and in this film he would be appearing along with his wife Aishwarya Rai Bachchan. 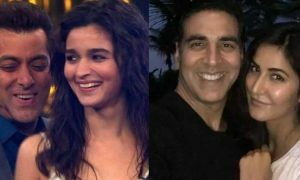 After a very long time, we are going to witness them together on the big screen. 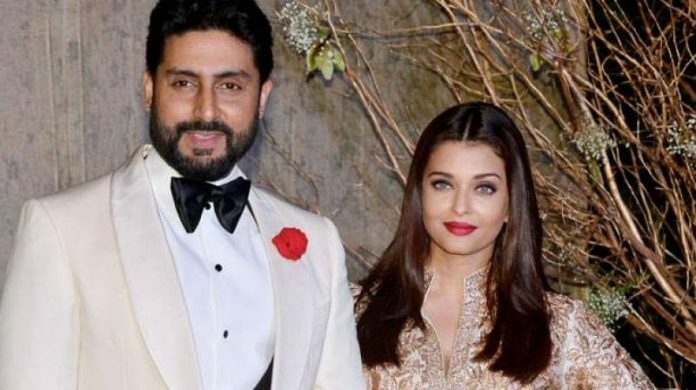 Abhishek Bachchan told to DNA that ‘Gulab Jamun’ has a very heartwarming story and he and Aishwarya really loved the script of this film when the director narrated it to them. 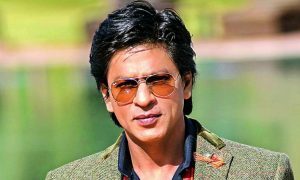 He said that this film has not been dated yet but he assured that he will be going to appear very soon once again on the silver screen with ‘Gulab Jamun’. So let’s see what Abhishek Bachchan brings up next for his fans. And talking about ‘Dhoom 4’, the final confirmation from Aditya Chopra is still pending. Also Read: Salman Khan Left ‘Dhoom 4’ Because of Abhishek Bachchan? 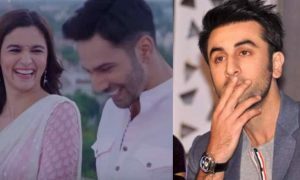 Alia Bhatt’s Mother Reacts on Her Daughter’s Relationship With Ranbir Kapoor: Check Out What She Says! Is Salman Khan Responsible For Race 3’s Failure? Here’s What Remo D’Souza Said!